The Cross Island trail is a linear park offering an avenue of safe non-vehicular transportation for the citizens of Queen Anne's County and their guests. 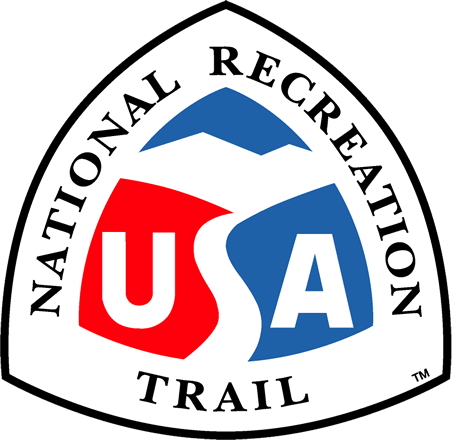 The trail was initiated in 1996 and completed in September 2001. Located on Maryland's Eastern Shore, the Cross Island Trail spans Kent Island west and east from Terrapin Nature Park on the shores of the Chesapeake Bay to the Kent Narrows, a distance of six miles. The Cross Island Trail presents pedestrians, runners, and cyclists with a specialized recreational facility for the enjoyment of the great outdoors. The trail affords natural vistas and unique opportunities to view wildlife in an environmentally sensitive setting. The trail experience offers something for everyone, including canopied forest, economic and entertainment centers, bridges over streams and access to public parks. Now in the second year of operation, the trail has been hailed for its great environmental, recreational and aesthetic value. The trail links far more than the land and its natural features. The most important achievement of the Cross Island Trail has been its success in connecting the communities of Kent Island. Divided by US 50/301 and Route 8, Kent Island offered no alternative to the use of an automobile for daily errands. The Cross Island Trail reconnects Kent Island. Community places linked by the trail are Old Love Point Park, Percy Thomas Senior Center, Kent Island High School, Kent Island Shopping Center, Castle Marina, and the Kent Island Boat launch. Two elementary schools, a middle school, and the Kent Island Public library are directly linked to the trail. The trail has a ten-foot wide asphalt paved surface, extending six miles. Dedicated trail easements vary in width from 25 feet to 60 feet in width. This project was made possible through funding by enhancement monies from ISTEA, the National Recreation Trails program, TEA-21, Maryland Program Open Space and Queen Anne's County. Queen Anne's County has been recognized for its excellent park system. The Cross Island Trail has become our most used facility and the most notable, visible gem of the system. Queen Anne?s Co. Dept. of Parks & Rec.